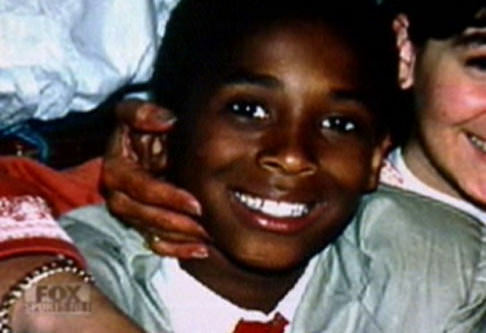 23 Aug 1978 Born August 23, 1978 in Philadelphia, Pennsylvania; Kobe Bean Bryant is the only son and youngest of three children of former Philadelphia 76ers player and former Los Angeles Sparks head coach Joe "Jellybean" Bryant and Pamela Cox Bryant. 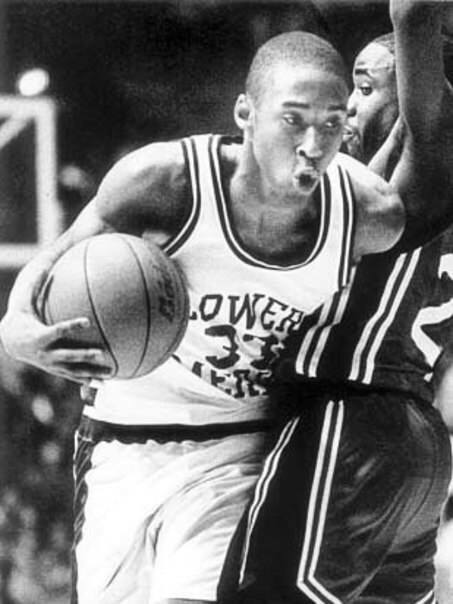 Bryant started playing basketball when he was 3 years old and his favourite team when growing up was the Lakers. 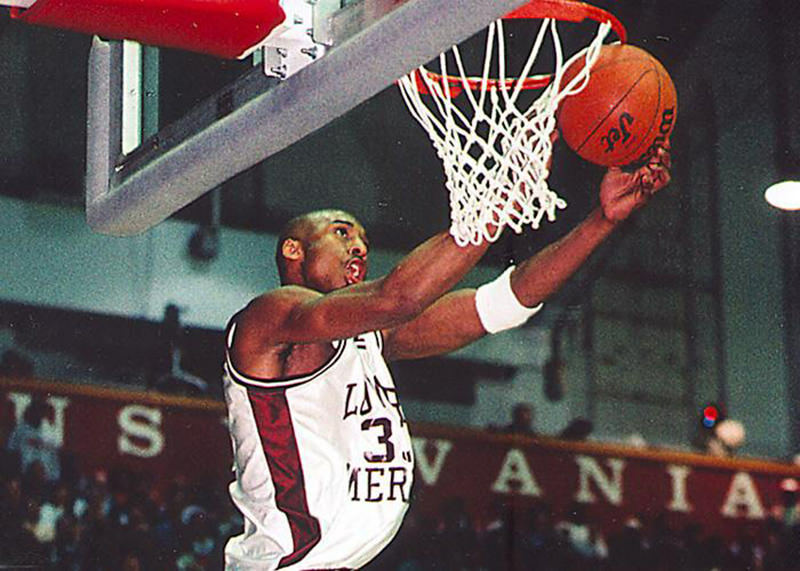 Bryant earned national recognition during a spectacular high school career at Lower Merion High School. 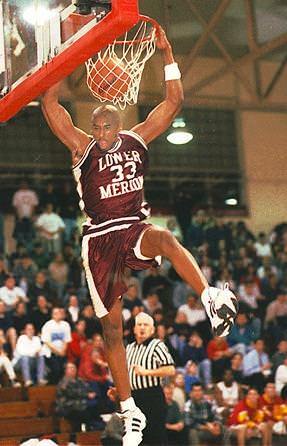 Kobe Bryant led Lower Merion to a State Championship before graduating in 1996.